"Try altering how you wear your parting, or adding one if you don’t usually, to change your look. It can be quite dramatic." Directions for use: Wet your hair and work the shampoo into your scalp. Rinse thoroughly. For best results use with the CURL~ Conditioner and follow with CURL~ Moisture Spray. 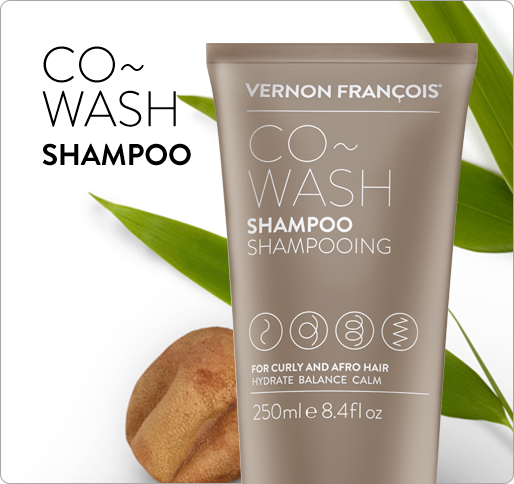 THIS CONDITIONING SHAMPOO IS ONE OF VERNON FRANÇOIS® BEST PRODUCTS FOR CURLY HAIR AND BEST HAIR PRODUCTS FOR WAVY HAIR. 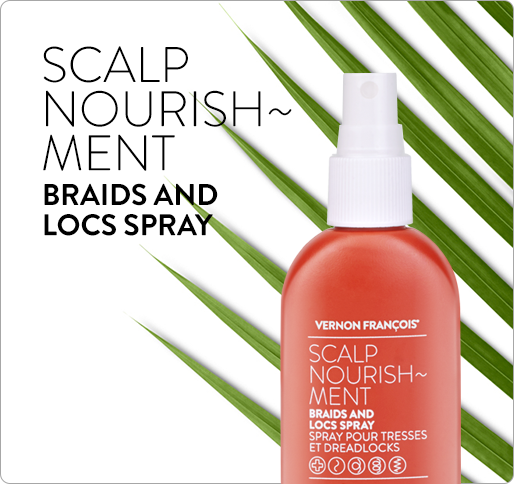 Packed with nourishing plant oils and potent active ingredients to replenish essential elements and maintain healthy hair. 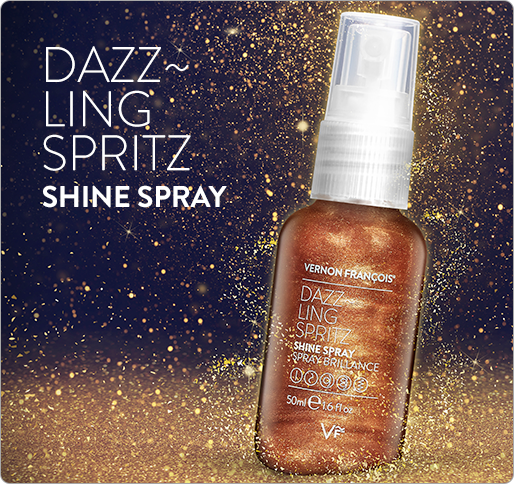 Achieve soft, defined, frizz-free, long-lasting curls with this breakthrough shampoo for curly hair. The gentle, effective sulfate-free cleanser contains revolutionary ingredient MiruStyleTM CP, which works with natural texture to make curls silky, springy and smooth with zero stiffness. A tri-active oil blend of Ubuntu mongongo, coconut and baobab delivers nourishment, repair and regeneration without heaviness. Wash in weather and damage protection to experience best-ever curls. Aqua (Water), Sodium Lauroyl Methyl Isethionate, PEG-12 Dimethicone, PEG-12 Allyl Ether, Coco-Glucoside, PEG-40 Hydrogenated Castor Oil, Polysorbate 20, Acrylates/Palmeth-25 Acrylate Copolymer, PEG-12, Lauryl Glucoside, Stearyl Citrate, Palmitamidopropyltrimonium Chloride, Benzyl Alcohol, Glycerin, Cocamidopropyl Betaine, Xylitylglucoside, Dicaprylyl Ether, Phenoxyethanol, Hydroxypropyl Guar Hydroxypropyltrimonium Chloride, Phytantriol, Polyquaternium-10, Lauryl Alcohol, Parfum (Fragrance), Adansonia Digitata (Baobab) Seed Oil, Cocos Nucifera (Coconut) Oil, Anhydroxylitol, Sodium Hydroxide, Polyquaternium-7, Polyquaternium-72, Butylene Glycol, Sodium Chloride, Xylitol, Citric Acid, Disodium EDTA, Schinziophyton Rautanenii Kernel Oil, Dehydroacetic Acid, Helianthus Annuus (Sunflower) Seed Extract, Coconut Acid, Avena Strigosa Seed Extract, Lecithin, Benzoic Acid, Limonene, Linalool, Sodium Benzoate, Potassium Sorbate. A little bit of luxury in my shower. I always look and feel energised after using it. I actually want to wash my hair more often than it needs doing because it’s so NICE. Feels and smells lovely. Mmmmmmmmm. My curls are always way more defined after using this compared to any other shampoo I’ve ever used. You can tell this is special just by touching it!